Whether we like to admit it or not, the cover of a book can strongly determine our decision to either pick it up and read it immediately, or leave it on the shelf to gather dust. Something with this amount of power to influence our opinion of a book we haven’t even read yet shouldn’t be overlooked, and because of this we believe book covers are works of art in their own right. 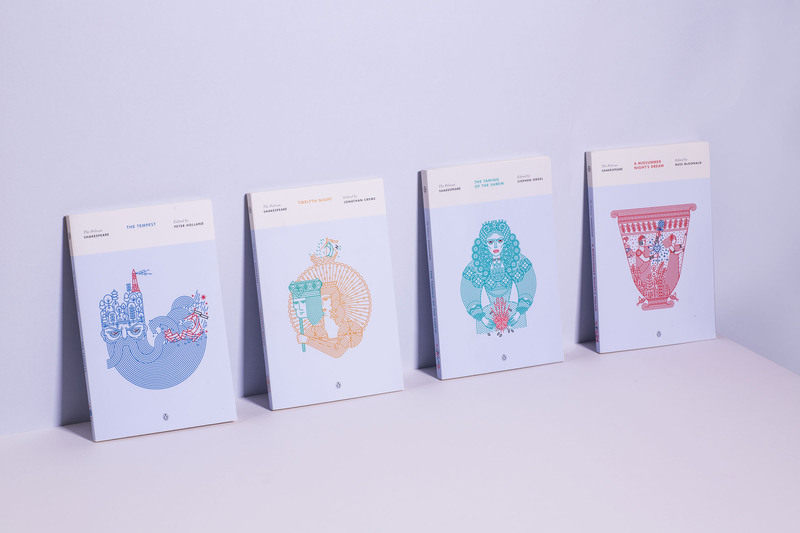 Whether it be adorned with elaborate illustrations or touched by simple typography, each design has to be a unique representation of the book inside, effectively conveying its themes, atmospheres and genre. We want to appreciate the time and effort that goes into getting this right, so below we share three examples of where we believe designers have done just that. Some of the more subtle hints to themes within the books keeps the whole series interesting and it’s nice to see some of Manuja’s personal interpretations, who carried out a lot of research prior to the project. 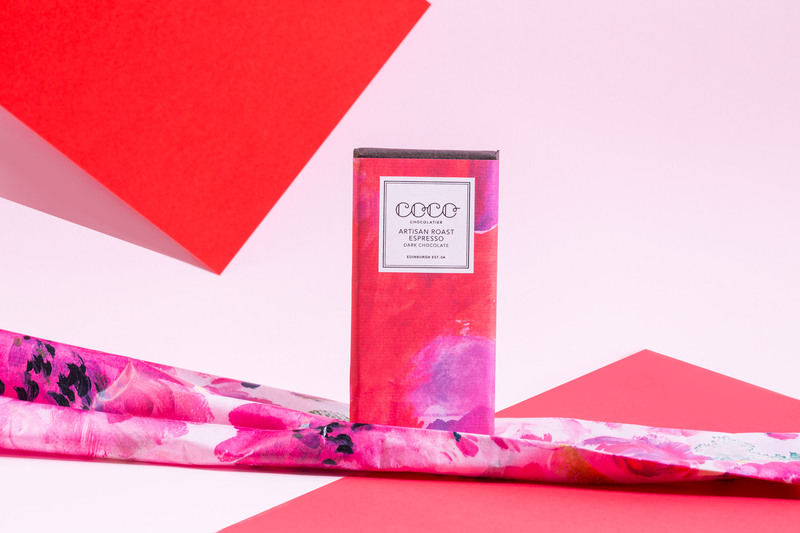 Manuja gives us an insight into the positive collaboration with publishers Penguin and it’s clear this was a key contributor to the success of the project, which won a Gold Medal at the Society of Illustrators Annual Exhibition. She insists this is how her personal style was born, and advises others to embrace the kooks and imperfections in illustration. In the future she hopes to design cover artwork for authors from the Indian subcontinent, intersectional artist M.I.A, and feminist poet Nikita Gill. This is a beautiful hardback book published by Taschen that caught our eye when it was released in 2014. 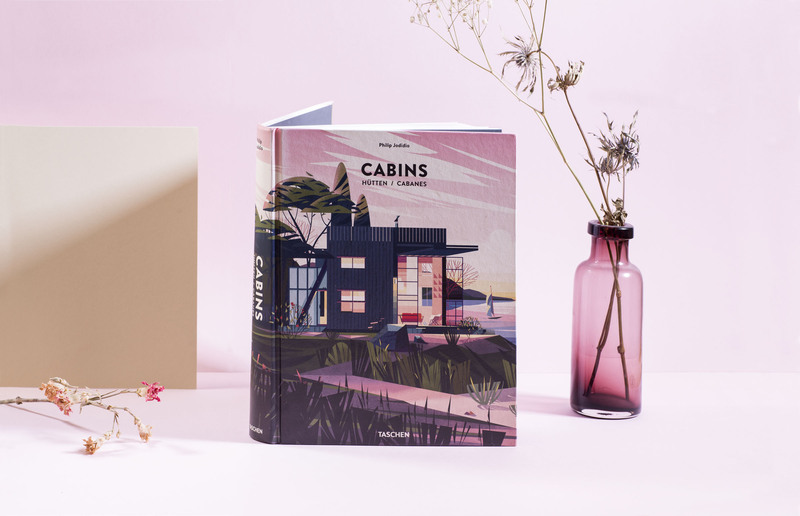 It’s no secret that we at Bookblock are fans of illustration, and French illustrator and art director Marie-Laure Cruschi’s artworks played no small part in our attraction to the book, as one of many beautiful illustrations of a cabin in the forest adorns the entire cover, uninterrupted (just like the landscape that many of the cabins inside fit so perfectly into). Marie-Laure tells us she worked closely with Taschen for 6 months and over this time created over 60 illustrations, drawings and symbols, but it was an early trial drawing that Taschen immediately chose as the front cover image. We find this illustration particularly atmospheric which may be why it was such a clear choice for the cover. 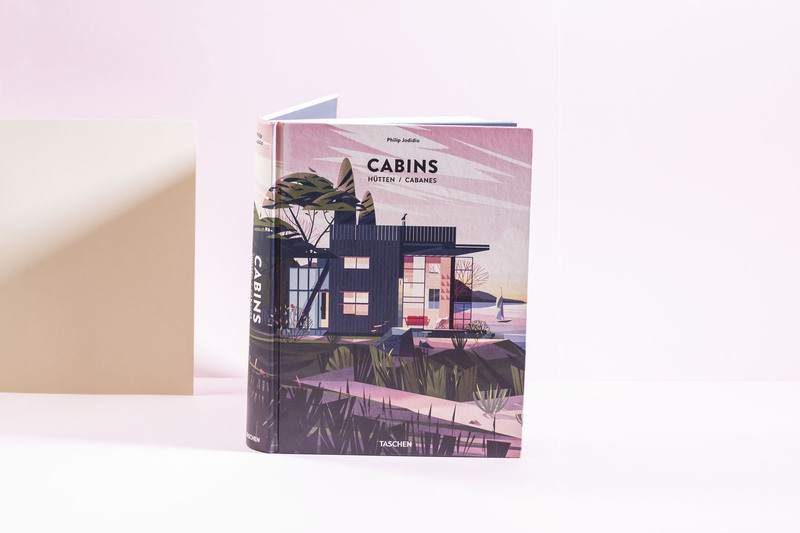 The size of the book, (measuring just over 24 by 30cm with almost 500 pages) and this full bleed illustration complement each other wonderfully, creating an impression of the cabins and their environments being tangible when you hold the book. In that sense, this project seems to strike a nice balance between her work in children’s books, cultural magazines and graphic design, as she combines the feeling of child-like fantasy with accurate and faithful representations of the cabins which is key to the nonfiction book. Our final choice is this cover designed by Jennifer Carrow, a prolific designer of book covers. Her portfolio spans various styles and genres, each of her many cover designs appearing unique to the book in question. 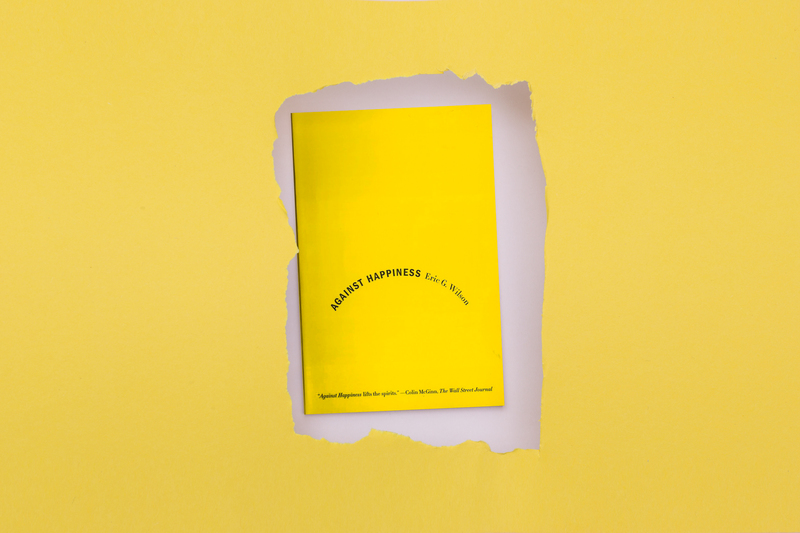 Against Happiness is an example of her more minimal approaches to design, and we think this was the perfect direction to go in for this nonfiction book exploring the advantages of melancholia, particularly in relation to creativity and expression. The book explores two polar opposite themes; happiness and sadness. Jennifer Carrow presents this brilliantly and simply; the bright yellow background instantly connotes themes of happiness, while the simple shape of a down turned smile, formed here by the typography, is equally as recognisable as a symbol of sadness.